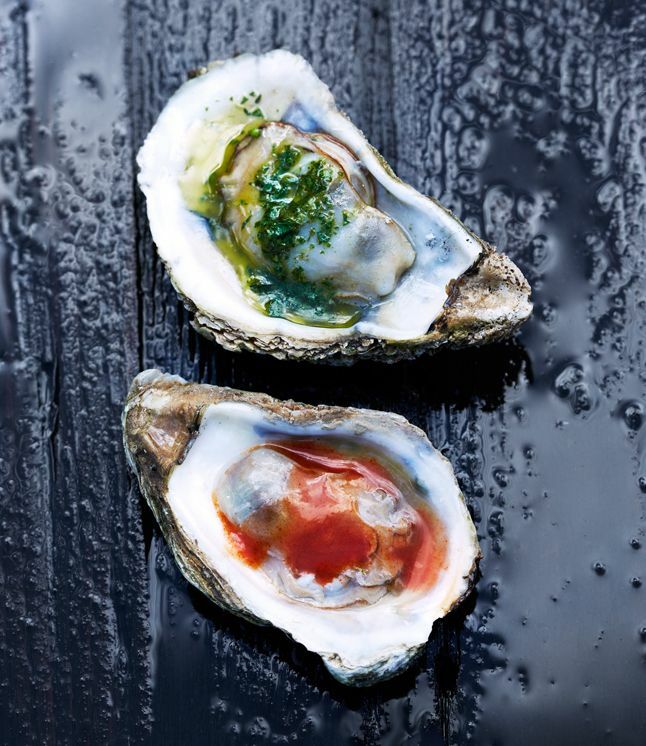 These delightful treats from the sea are key to a healthy diet. Low in calories, sodium, and cholesterol, protein-packed seafood provides vitamins and minerals and may reduce the risk of heart disease and lower blood pressure. Mouthwatering seafood dishes, including shrimp recipes, oyster recipes, recipes for tilapia , calamari recipes and much more! 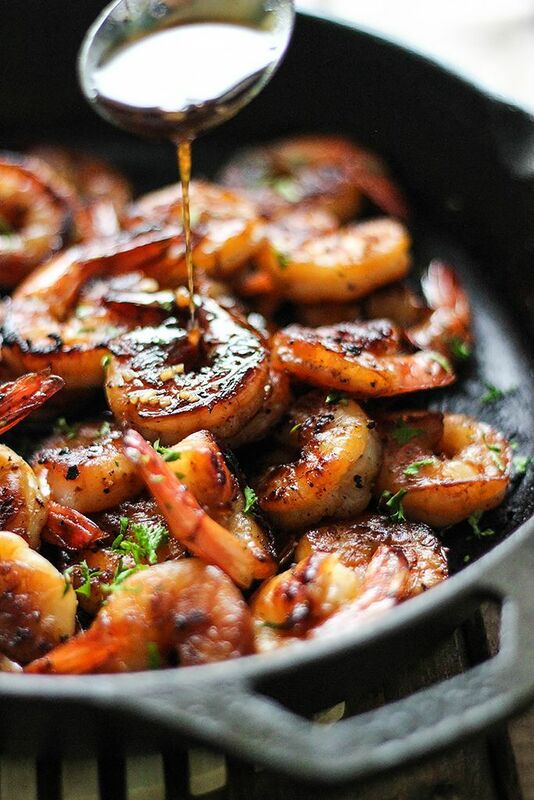 This smoky and sweet honey garlic shrimp skillet is super easy with only five ingredients and cooked in less than 15 minutes! 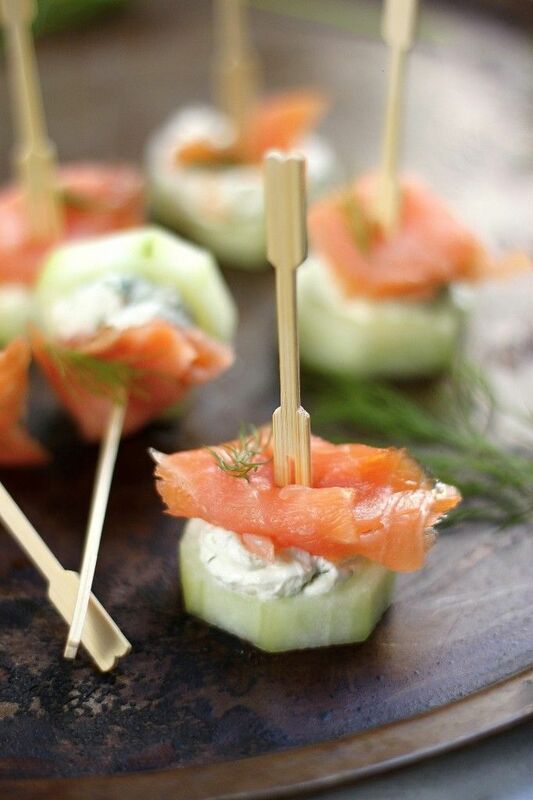 Smoked Salmon and Cream Cheese Cucumber Bites – A quick, light appetizer that takes just minutes to assemble! Always a hit at parties! 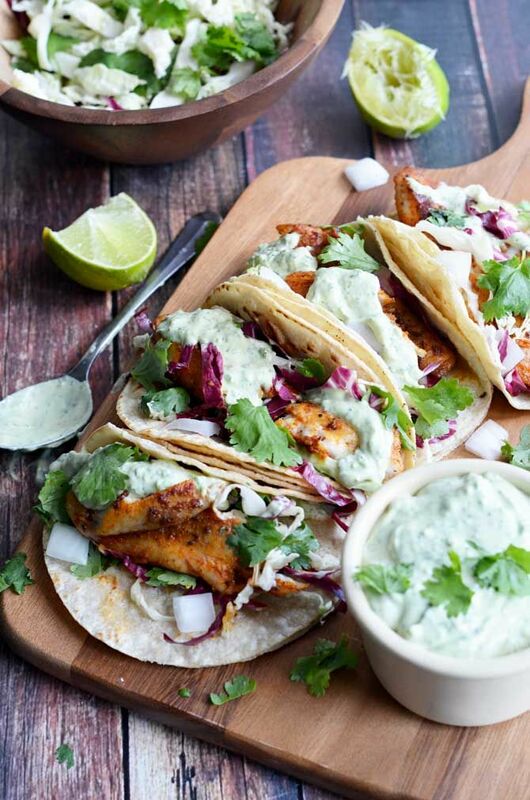 Blackened Fish Tacos with Avocado-Cilantro Sauce. These were some of the BEST tacos I’ve ever had! This recipe uses tilapia, but you can also try it with salmon, catfish, or whatever your heart desires! You can’t go wrong with this recipe. A gluten free quinoa bowl with blackened Grilled Tilapia and a combination of all your favorite Mexican flavors then topped off with a creamy Chipotle Avocado Crema. 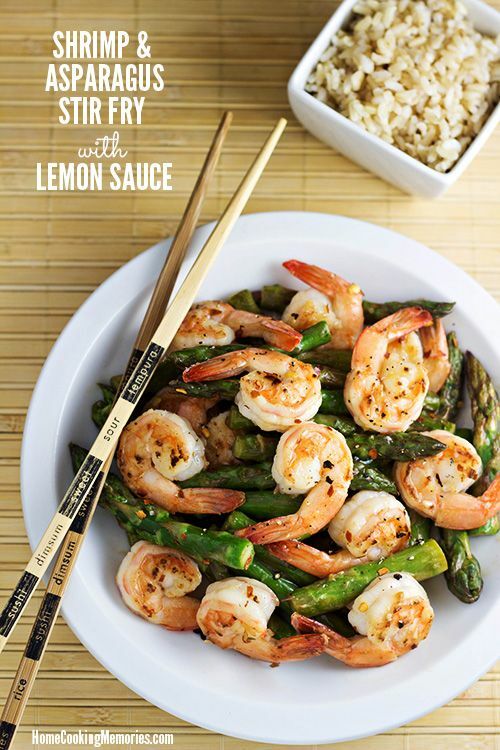 Celebrate Spring with this quick and easy Shrimp and Asparagus Stir Fry with Lemon Sauce recipe. 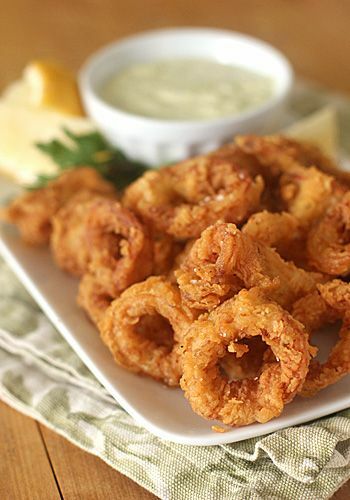 Calamari Fritti with Pepperoncini Aioli- makes the perfect holiday appetizer. Yum! 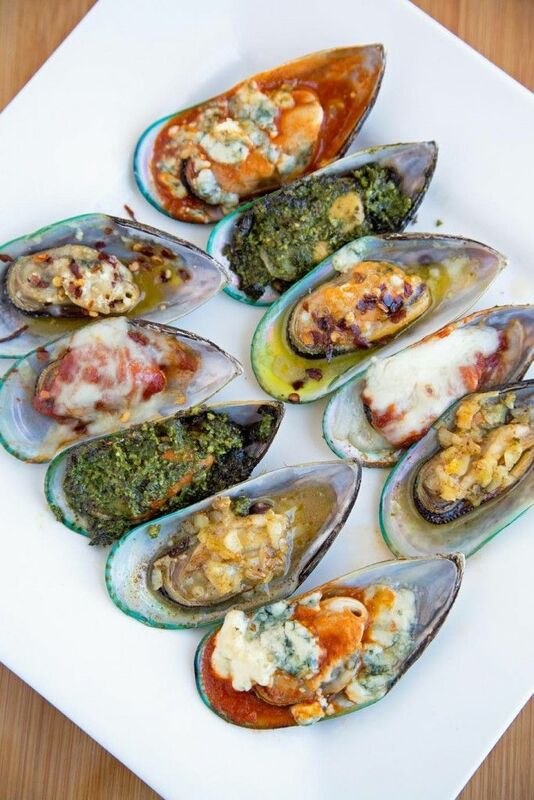 Grilled Oysters with Herb Butter….hmmm think these might be good at St George Island!